The standards of a pumper with the storage of a rescue. 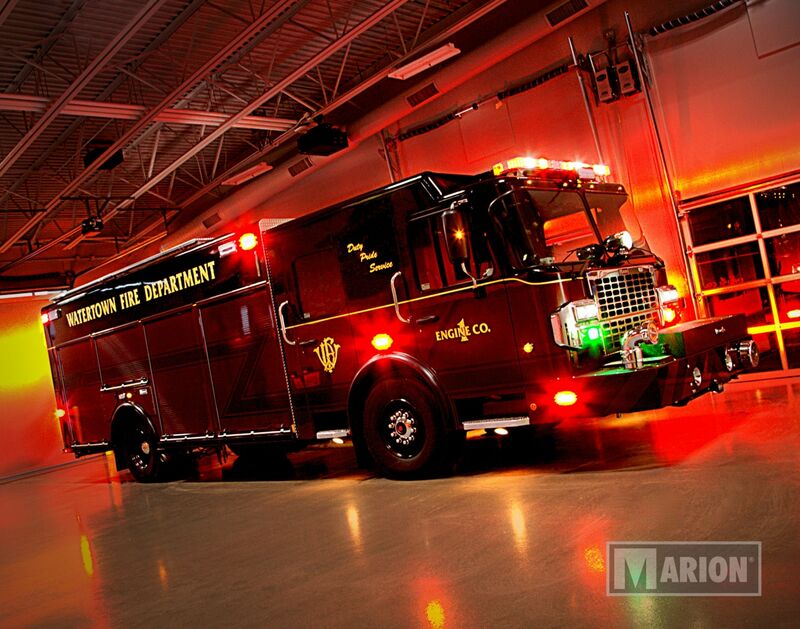 Be properly equipped for nearly any possible situation with a Marion rescue pumper. 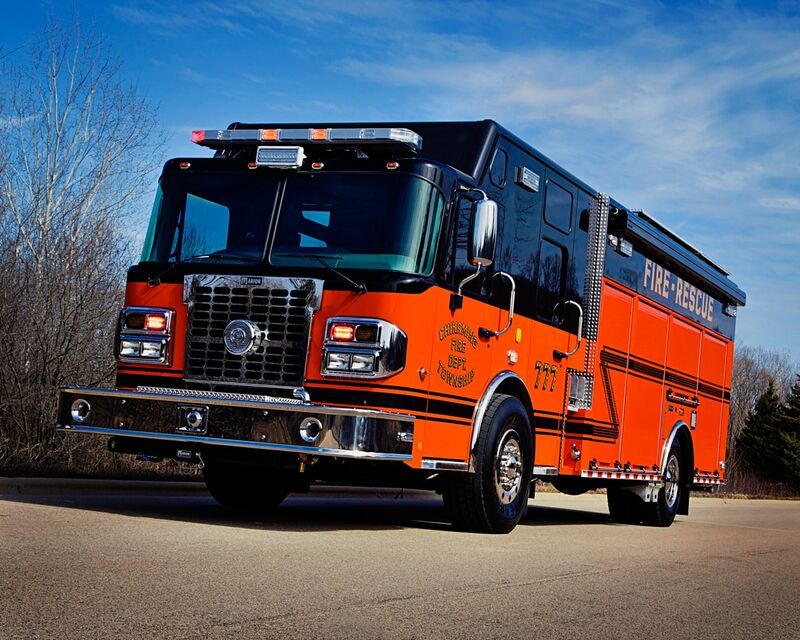 Your department's priorities drive the design of the rig. Once we discuss the function the apparatus is going to fulfill, we'll determine pump size and compartmentation. 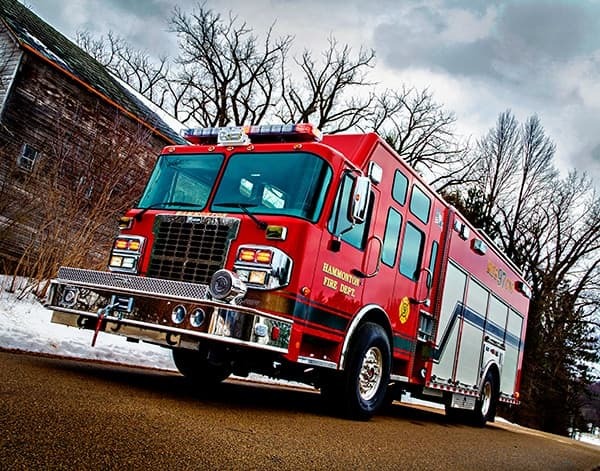 The right materials—Marion’s standard stainless steel piping, multiplex wiring and aluminum body construction reduce fire apparatus downtime. A reliable pump—Pair your selection of any size Hale, Waterous or Darley Midship pump with a lifetime guaranteed 500- to 3,000-gallon water and foam tank. 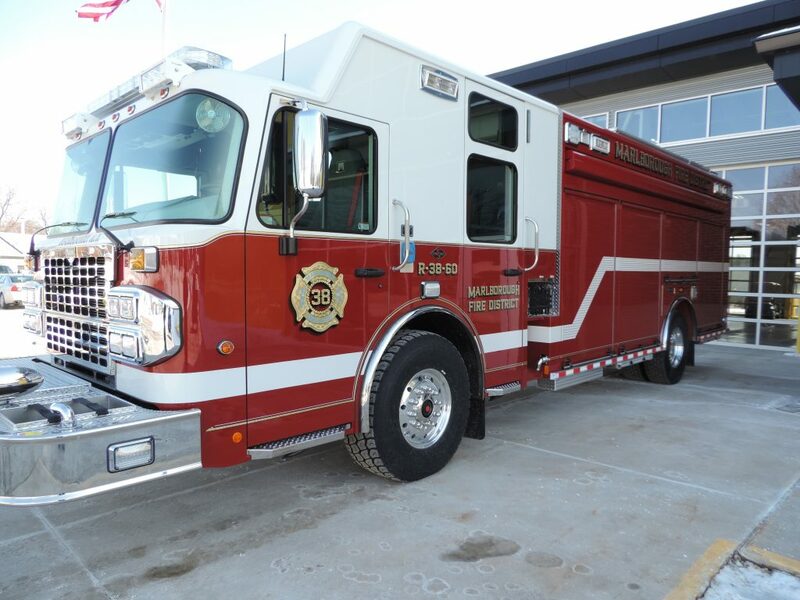 Bring what you need—Customize the compartments and ladder storage on your Marion pumper to fit your specific needs. Ergonomic design—Our pump panels are designed with the user in mind, and safety features are standard. Control fires with the right pump by choosing any size Hale, Waterous or Darley Midship pump. Manage water distribution with confidence with corrosion-free valves and plumbing made of stainless steel, brass and high-pressure hose; no galvanized plumbing; victaulic piping. 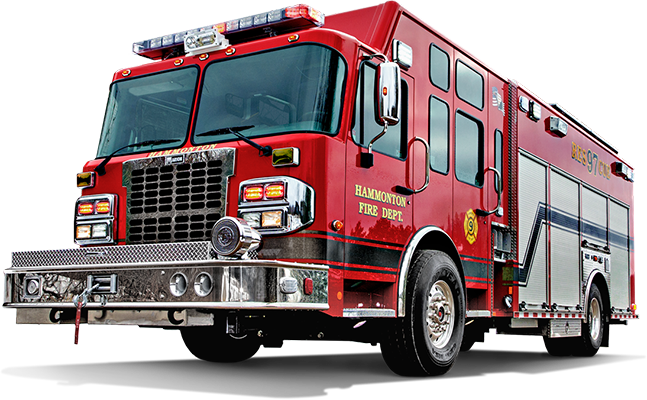 Fight fires with your right-sized tank with options ranging from 500- to 3,000-gallon tanks with integral foam available; lifetime warranty is standard. Store items where you need them with full-depth compartments that are completely customizable, depending on body and tank design . Gain access to your truck how you want with extruded, flush-mounted or roll-up doors . Transport ladders and equipment safely with customized storage in your desired location.